TRIFECTA Weekend with Whiskey Ally’s, First Round and FREE Yankee Tickets! Trifecta Weekend when First Round returns to Whiskey Ally’s coming up on Friday June 17th 9pm to 1am playing all your favorite dance rock and we are giving away TIX! 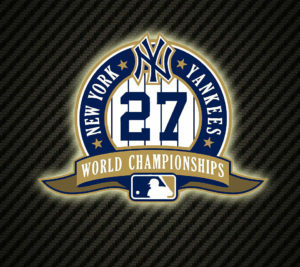 Two FREE Tickets to see the NY Yankees on June 22nd at 1pm against the Colorado Rockies in Da Bronx. All you have to do is come to the show, enjoy some great music at a great bar for food and fun and post some pictures on Facebook and tag our band #FirstRoundBand or even better, post them on our page and we will pick the BEST picture posted for the free tickets!!! 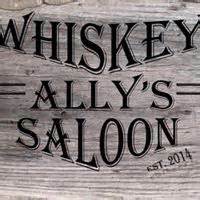 Whiskey Ally’s serves up some great food with affordable drink prices that won’t give you sticker shock so come on down and get ready to party with First Round! GREAT FOOD – GREAT MUSIC – FREE TICKETS!! It’s almost Showtime Baby! See you at the Show! This entry was posted in First Round Shows. Bookmark the permalink. ← Knock Knock!! Guess Whoo’s? First Round LIVE at Whoo’s Sports Bar!